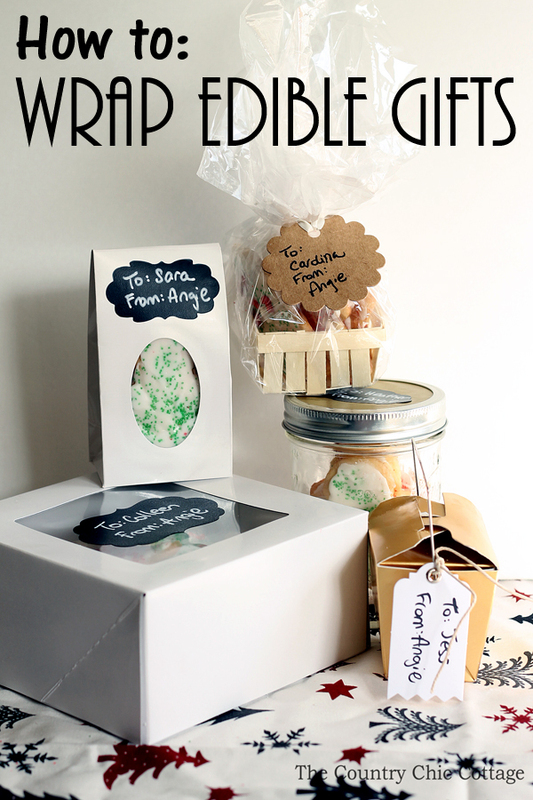 Today we are going to talk about how to wrap edible gifts. I decided to add this onto mason jar week because obviously mason jars are the perfect way to wrap up your edible gifts. But even if you are not a mason jar fan or if you like giving HUGE batches of cookies that won’t fit in a jar, we have an option for you as well! This post was originally posted over at Crafts Unleashed as part of my design team gig but I am posting here in case you missed it. It is mason jar gift week around here so you will want to be sure to scroll to the bottom of this post to see what our blog partners for this series have in store for you! I will just go through each idea on how to wrap edible gifts individually below. The links may be affiliate links which means a portion of your purchase will go to support this site. Stack your cookies, candy, and more inside of the jar. Cut a few rounds of tissue paper the size of your lid. Stack on the lid, tissue paper, and band then screw on the top of the mason jar. Add on a chalkboard label and write on it using a chalk marker. 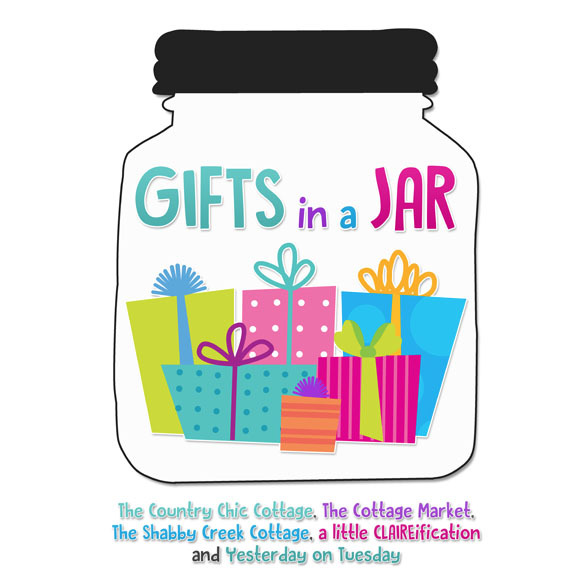 You have a fun gift in a jar that anyone will love! 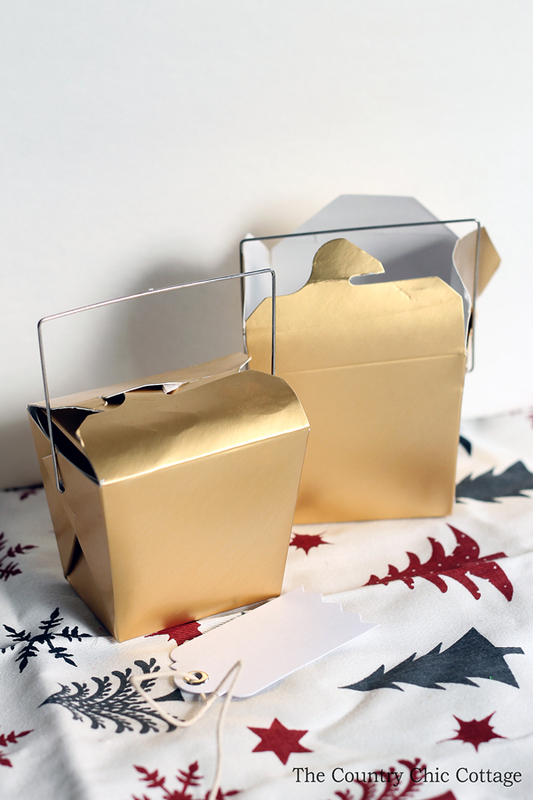 These fun boxes come in gorgeous gold and are perfect for wrapping edible gifts. 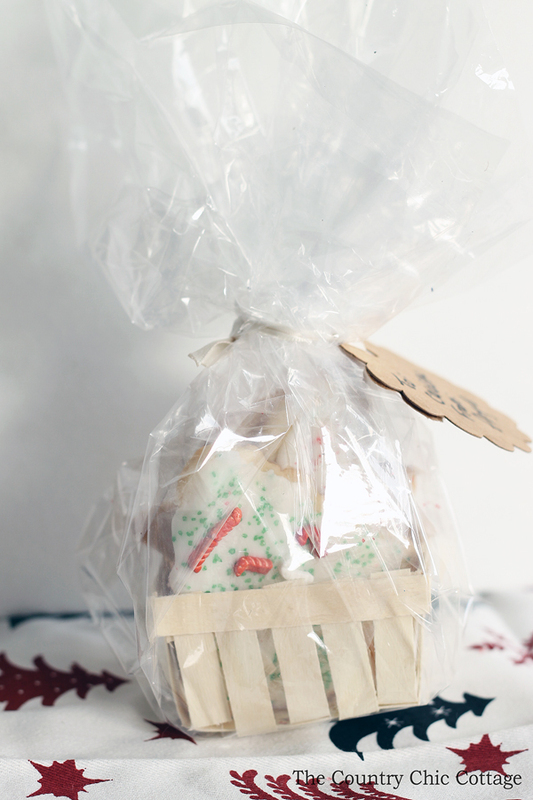 Stack in any homemade treat and then tie on a gift tag! These wood baskets are pretty small but they are perfect for just a few cookies or edible treats. And they are just too cute to give!! 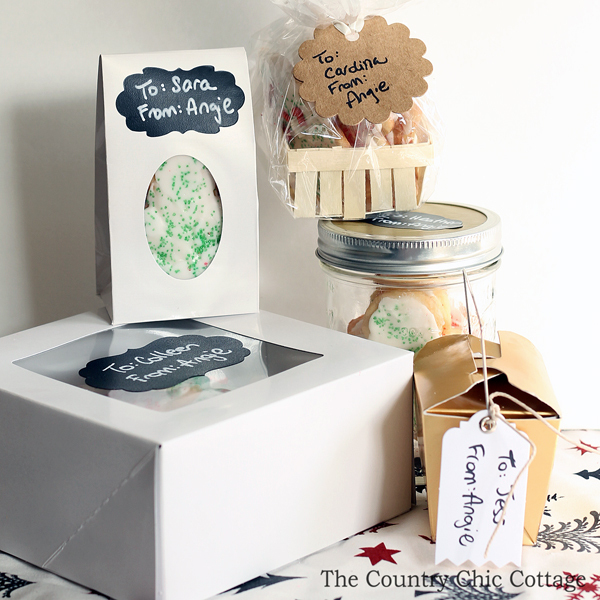 Stack in your treats, wrap with the gift basket wrap, and tie everything together with the paper tag. 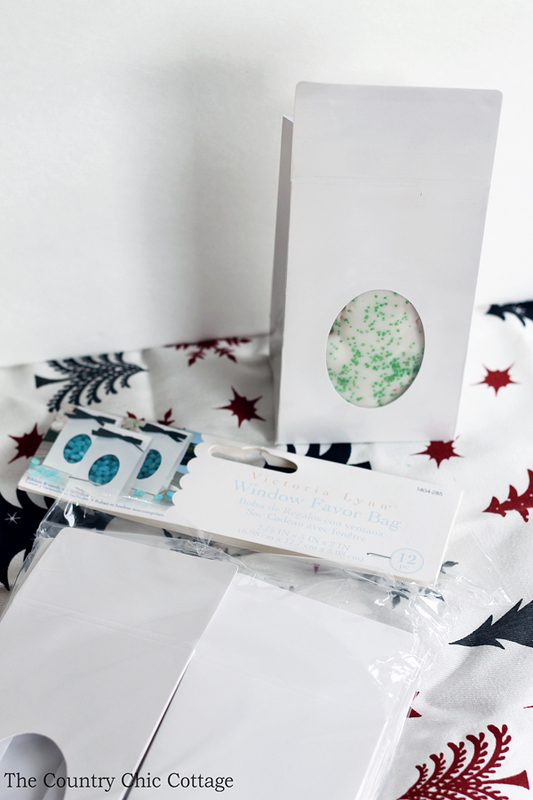 This fun mini gift is great for your mail carrier, teachers, and more! I love the window in this bag so you can get a peek at the contents. 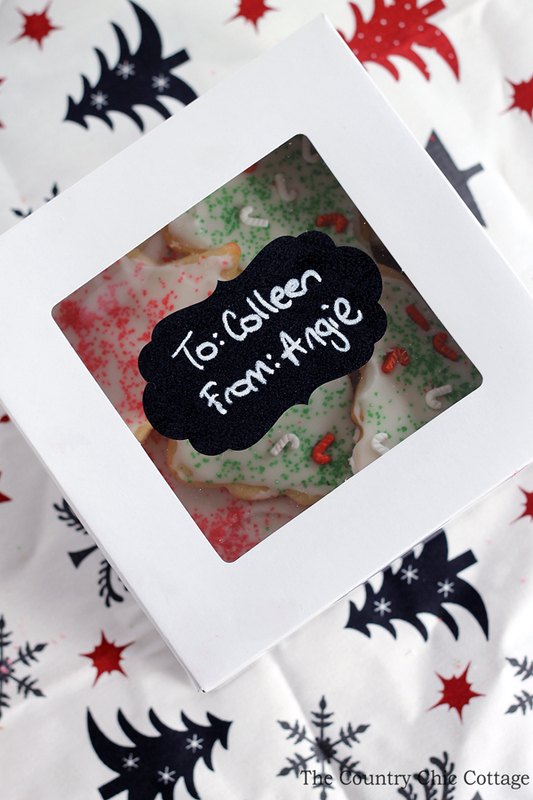 Add in any edible gift, use the tape that is already on the box to close, then stick on your chalkboard label. Easy peasy! These boxes would fit four cupcakes if that gives you an indication of size. They should fit quite a few edible treats then just close the box and tape if desired. Add on your chalkboard label and you are out the door with a gift that anyone will love! Use our ideas above to see how to wrap edible gifts this holiday season. These little gifts are sure to be a hit with everyone on your gift giving list. Give handmade this holiday season with our fun ideas for gift giving! 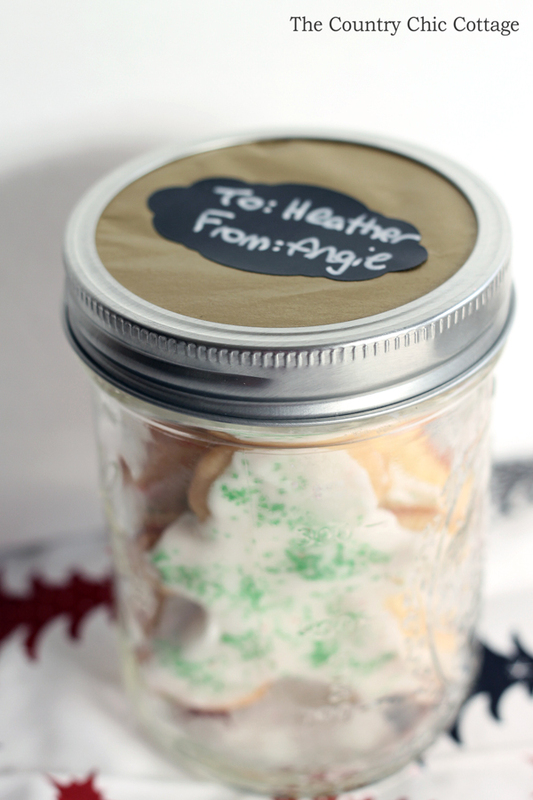 Want even more ideas for using mason jars to give gifts? I’m getting ready to fix up plates of fudge and cookies later this week so this is very helpful. Thanks for sharing!